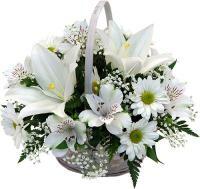 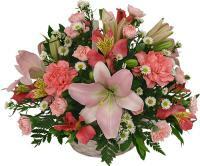 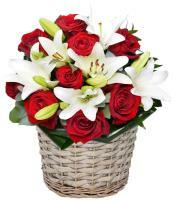 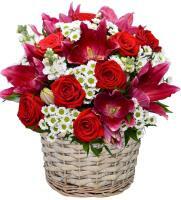 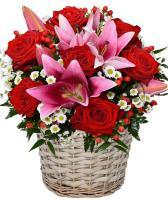 Send Basket Arrangements to Malta - Gorgeous flowers in a basket. 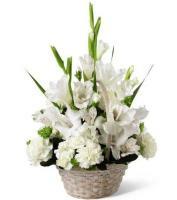 Our beautiful basket arrangements are designed to suit any occasion. 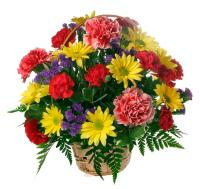 For a different floral gift, basket arrangements are a beautiful way to send a gift to a loved one. 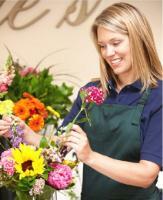 Our florists hand arrange gorgeous flowers in a basket.